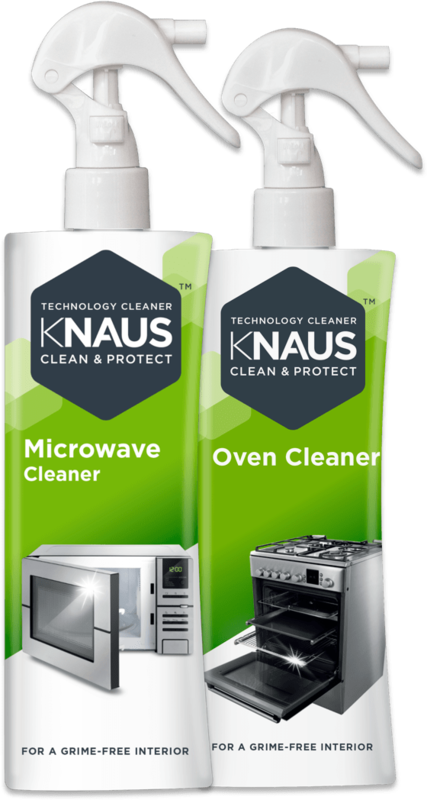 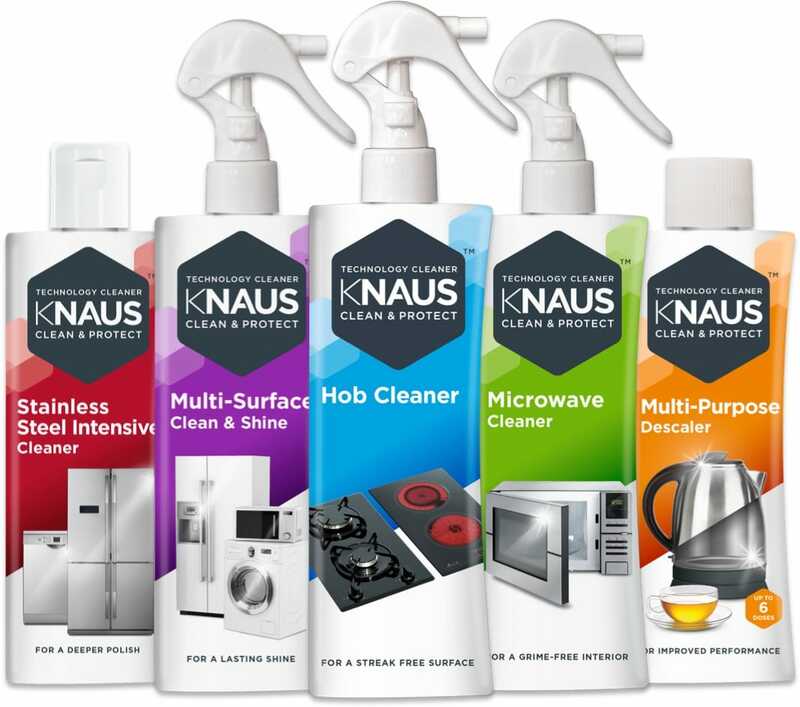 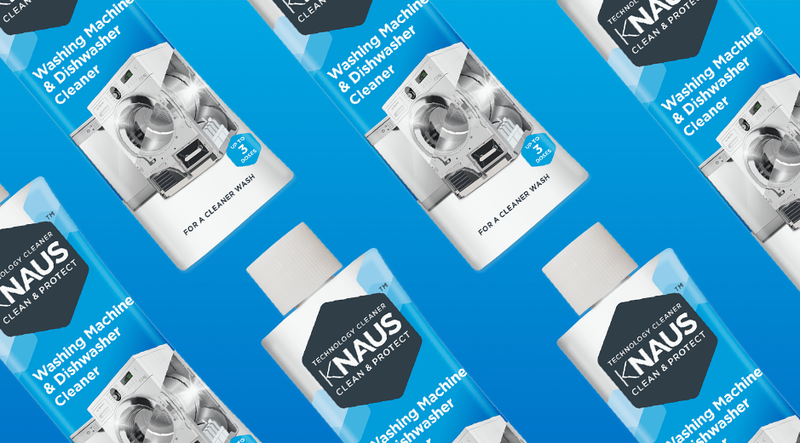 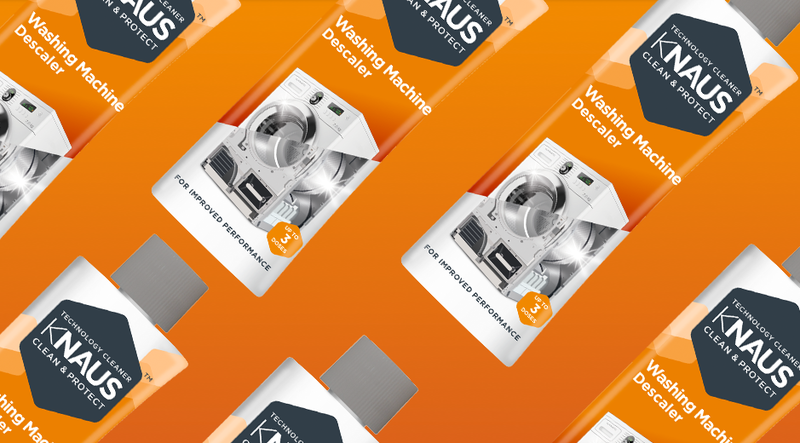 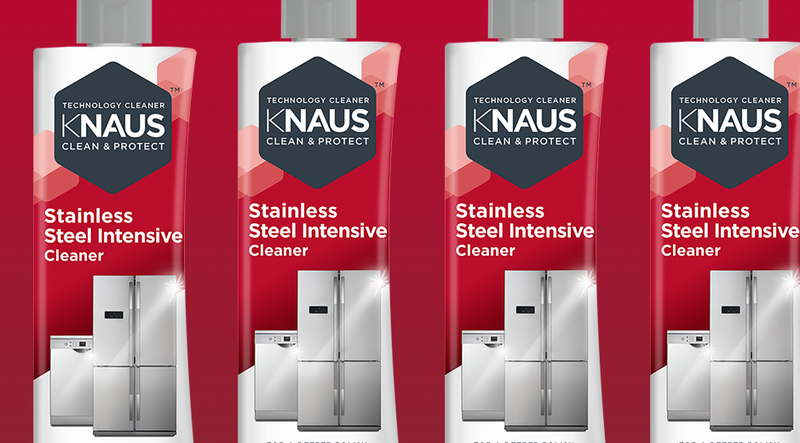 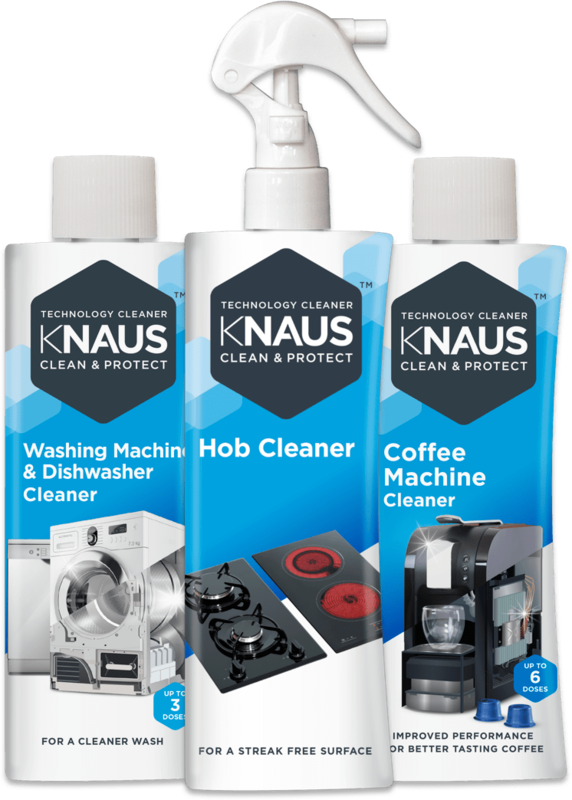 KNAUS™ has been specifically engineered for high-performance cleaning of everyday household technology. 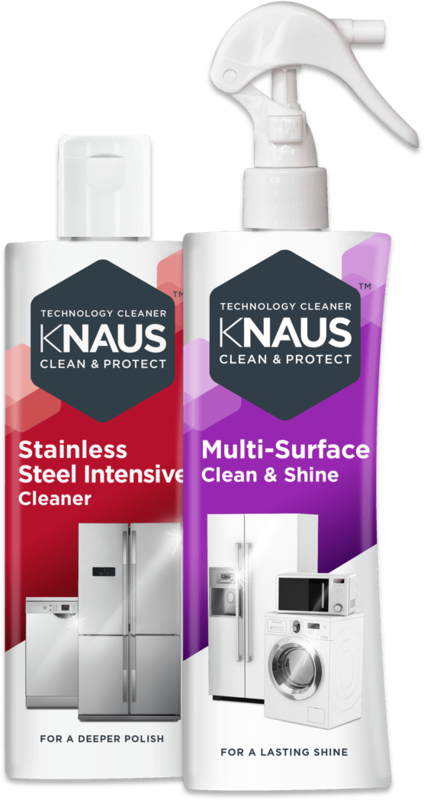 At our headquarters in Suffolk, England, we are constantly developing and engineering new ways to clean, protect and maintain everyday technology. 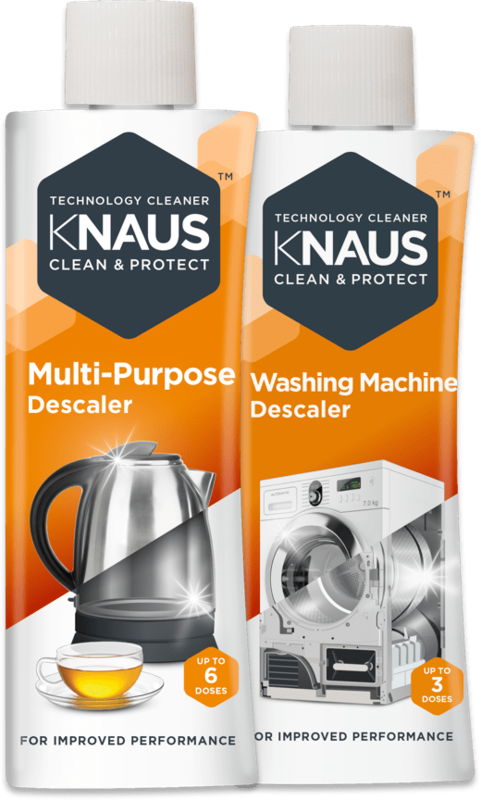 Washing Machine Descaler is the star limescale remover in Ocado!